For 30+ years, Grant Barlow has been installing decking membranes in North America. Previously an installer with another major decking brand, Grant puts 100% of his business behind IntelliDeck. 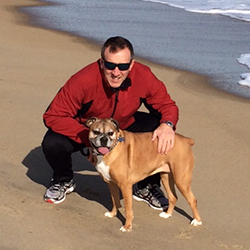 He is the master trainer for all certified IntelliDeck Installers. Grant’s personal business is dedicated to customer service and the most warrantable installations for decking membranes on the continent- which is why when we install your IntellIDeck, you can be glad it’s the Grant Barlow Method. Grant is always available for tech support to answer any installation or product questions. Kyle’s career has been focused on exterior products since the very start, with his career leading him to local industrial companies like Trex and O’Sullivan Films. Kyle will be the first to tell you why IntelliDeck is your smartest decking solution. He’d be the OG “Mr. IntelliDeck” if it wasn’t for Grant Barlow. He is able to do exactly 1.8 pull-ups but has a goal of someday doing 2! 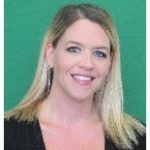 Spunky, spirited, and dedicated, Lindsey is your connection and the voice of IntelliDeck. She places orders, arranges shipping, tells you what you need to know about our product line, works on the website and social media for IntelliDeck, and will make sure you have what you need for your job. Bob loves working in his garden, and lives in Minnesota. He’s represented our Canadian accounts since the beginning. 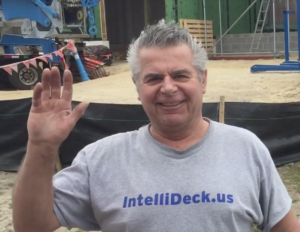 Bob can tell you everything, and we mean everything, that you need to know about IntelliDeck, the decking industry and even more. 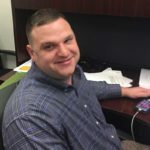 Bob has worked for O’Sullivan Films since 1992, selling flexible PVC, TPU alloy, and TPO films for applications in Medical, Roofing, Geomembrane, Flooring/Decking, Industrial Seating, Laminates and Thermoformed applications. 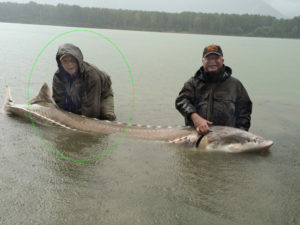 Have you seen his sturgeon? As a vetted pattern and textile design graduate from Hochschule Reutlingen in Germany, Isabel has worked for Hugo Boss and Konrad Hornschuch AG- and now, exclusively for O’Sullivan Films. 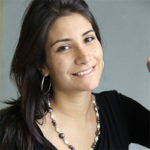 Isabel uses her Masters’ in Design to work closely with trend research and development for the pool industry. She manages all designs going out to market per year based on the forecasted trends, and works in tandem with customers to create the perfect offering for the year. Laura is the newest addition to the Exterior team, with a focus in decking but a strong interest in the visual aesthetics of pool liners. 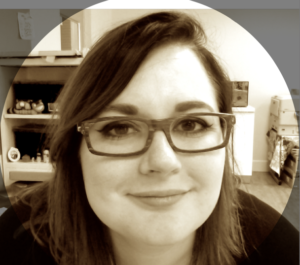 Laura is an industrial design graduate from James Madison University and puts her intuitive design instincts to work in every projects she works on, from trend research to color development processes to detailed pattern editing. Chances are, if you’ve tried to ask questions about IntelliDeck before, you’ve reached out to Rachel online, and she has connected you with one of the great account reps above. 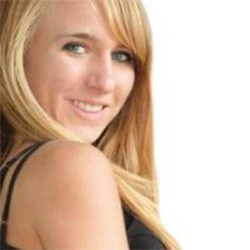 Rachel is part of the creative team for O’Sullivan Films’ marketing and enjoys graphic design and editing.